KC 271 - "The Spider's Feast" Part Two! 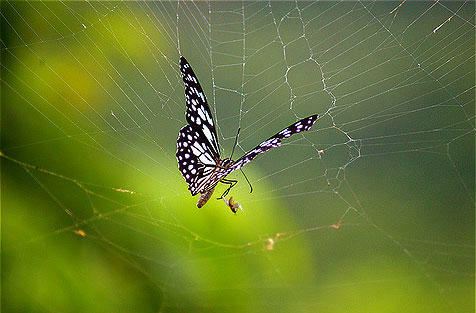 Today, a butterfly gets caught in the web. Happy Monday, Kids Commuters! It’s a whole new week and a whole new theme for Kids Commute from Interlochen Public Radio. We’re really going to “bug” you this week because this week’s theme is Spider Snack Week! We’ll be listening to highlights from a creepy crawly ballet composed by French composer Albert Roussel titled, “Le Festin de l'araignée”, or “The Spider’s Feast”. Roussel shrinks us down to bug size so we can watch a day in the life of a spider in a garden, spinning its web, waiting for something tasty to climb into its web. Unfortunately, we won’t have time to hear the entire ballet, but lucky for you, the Kids Commute team has chosen the best parts for you to digest. 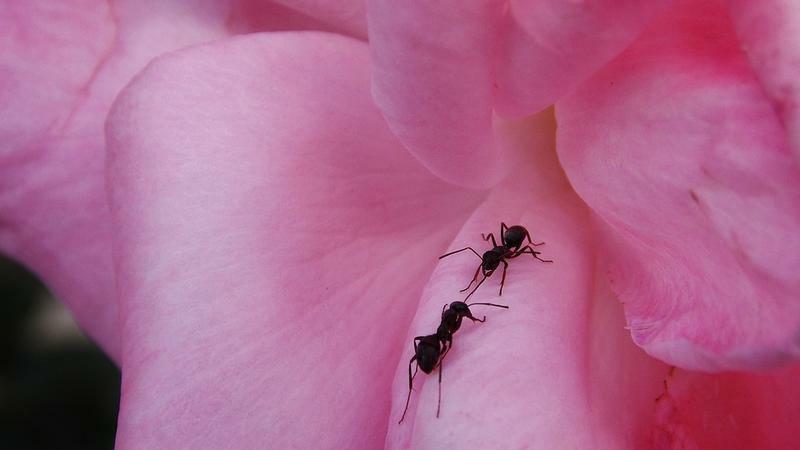 In today’s show, we’ll hear music that illustrates the spider spinning its web and watching some ants dragging a rose petal. And we wouldn’t dream of forgetting to give you a new quizlet - text us the correct answer and we’ll send you a Kids Commute prize pack! KC 270 - Spider Snack Week! Monday: Today, we'll hear the first part of a day in the life of a spider in her web from the ballet "The Spider's Feast" by Albert Roussel. It’s Friday - high five to all the Kids Commuters for making it through your first week back to school after the winter break. We hope that it helped to listen to some great music during Alexandre Desplat Week on Kids Commute from Interlochen Public Radio. If you've been listening all week, hopefully you've noticed that Desplat has a special talent for writing music in all kinds of flavors! We've heard tension ("The Queen"), silly animal antics ("The Fantastic Mr. Fox") and even music for math ("The Imitation Game")! Today, we'll see what happens when our friend Desplat tries his hand at gentle, romantic music. 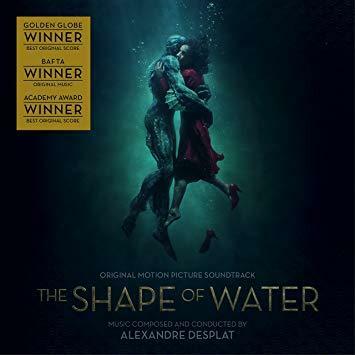 We're listening to a really pretty piece of music from the 2018 film “The Shape of Water” directed by Guillermo del Toro. The music from this film earned Desplat his second Academy Award for “Best Original Score." In this film, a lonely lady makes friends with a mysterious sea creature. KC 269 - Alexandre Desplat Week! 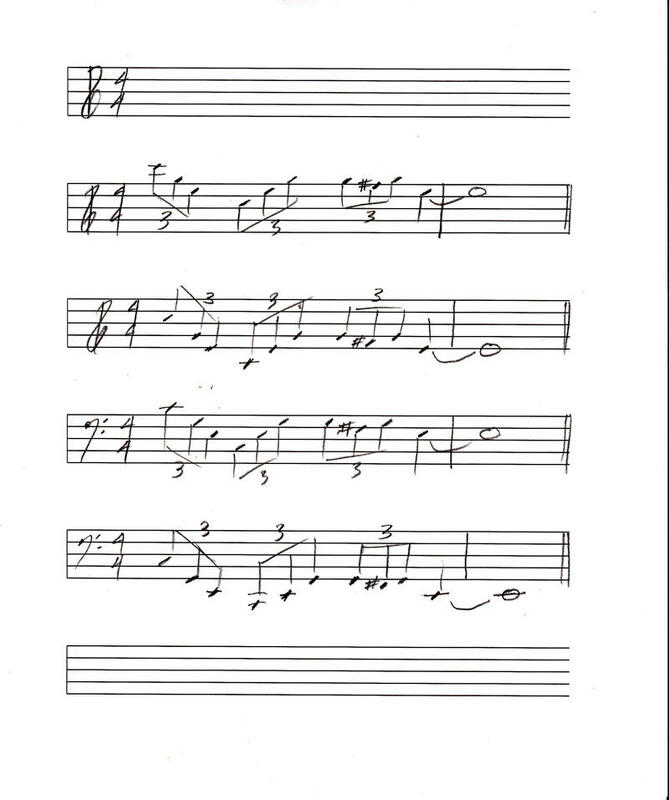 Friday: Today, we'll hear the sweet and delicate "Overflow of Love" from the 2017 film, "The Shape of Water." This score won Desplat his second Academy Award!